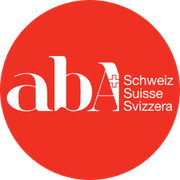 At this present time ABA is not a state recognised service discipline in Switzerland. It is applied mainly in the area of EIBI (early intensive behavioural intervention) with children with ASD (Autism Spectrum Disorder) and/or with children, adolescents or adults with ASD other developmental or behavioural disorders. To our knowledge there are no services in the other areas of ABA (see also ABA practice). 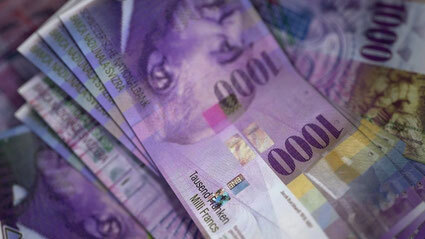 Today there is a small number of BCBA’s (Board Certified Behaviour Analysts) working in Switzerland (see Practitioners). Currently all practitioners in Switzerland either work privately or bill their services via an alternative profession (e.g. medical/psychological services, special education, speech therapy). There are two centres that offer EIBI services for children with autism: ATZZ Zurich and OVA (see also Providers). The following text is a summary of cited passages out of the article „Implementation of early intensive behavioural intervention for children with autism in Switzerland“ by Nadja Studer et al. (2017) to be found here. clinics and hospitals and by private doctors and hospitals. childhood is not a standard procedure in Switzerland. week of early special education intervention is granted. covered by the insurance companies. (BCaBA) staff member or supervisor. used by early special educators and speech pathologists. an effective form of communication. are in charge of early intensive intervention. early intervention is still very unsatisfactory. designed for funding agencies to set their standards.